Hattersley Railway Station is on the Manchester to Glossop and Hadfield Line via Guide Bridge. In 2018 Hattersley Railway Station was Highly Commended for the World War 1 Centenary Award. 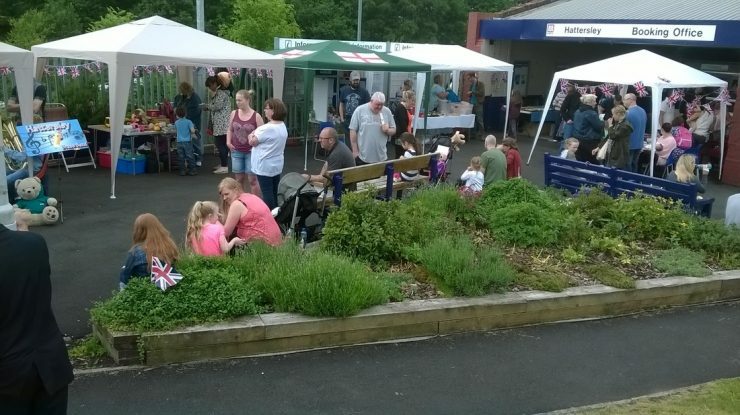 If you would like to get involved in caring for this station please get in touch with the Friends of Hattersley Station through the Contact by Email link to the left.